Love stories are a tricky proposition to crack for any writer and even more so for the director. More often than not, it boils down to capturing the charm of the conversations between two people, drama in their lives, the pain of separation, among many other things. None of this happens in Kalyanram and Tamannaah starrer Naa Nuvve. It’s tricky because no matter how well-intentioned the writing and intent might be, it simply doesn’t come together if there is no soul in it. Nothing in the film makes you want to invest your time and energy to follow the journey of the characters, because it doesn’t feel like it matters. Perhaps, the only exception is Tamannaah, considering that she carries the whole film on her shoulders. A still from Naa Nuvve. Image from Twitter. Directed by Jayendra, the romantic drama is about the role that destiny plays in our lives and how it brings together two people with different personalities. This is about Varun (Kalyanram) and Meera (Tamannaah). He doesn’t believe in destiny, while she does. He gets a job in the US, but his trip gets frequently postponed due to several incidents. Little does he realise that it has to do with his destiny. Or maybe, destiny felt that he needs to fall in love first before he starts working somewhere. Or maybe Moirai, God of destiny, got so irritated with Varun’s arrogance that he decided to teach him a lesson. We will never know. On the other hand, Meera finds a book - Love Signs - at a railway station, and then in a book shop, and then in her bedroom. It’s the same book, because the first page has the signature of ‘Kalyani’. She finds the photograph of Varun in the book and much to her own surprise, she concludes that Varun is her lucky charm. All she has to do is look at his picture and miracles begin to happen in her life. The rest of the story is about what happens when they meet and whether Meera’s faith in destiny sustains. Why people fall in love with each other still remains one of the biggest mysteries in our lives. And even more so, when it happens in films. Here, Meera sounds very much in love with the idea of love. It’s hard to fathom that she would fall in love with a stranger who she has never met or seen in real. Had she spotted someone else in that photograph, she might as well have fallen in love with that guy instead. In a way, she’s more in love with the book than its content because the only time she opens it, she finds a photograph and then, its kept aside for eternity until it springs back to life in the climax. I could go on and on about how archaic the ideas in Naa Nuvve are, but what it really lacks is chemistry between the lead characters. It’s like making two people who have no clue about each other perform tango. As a matter of fact, there’s a tango dance sequence between Kalyanram and Tamannaah, and it proves exactly this: there's no chemistry between the two. And even more perplexing is their way of confronting the debate of love vs destiny. There’s a sequence in particular where Varun challenges Meera to find out which railway station he might get down between Hyderabad and Chennai. If she succeeds, then he will believe in destiny, and thus, fall in love with her. Maybe, Meera doesn’t deserve a guy who is so hung up on destiny that he doesn’t find any value in having a simple and straight conversation with the girl who’s in love with him. There’s not a single reason why anyone might be interested in Meera’s twisted love story, unless you’ve pissed off the God of destiny. Kalyanram looks terribly out of place in the film, and maybe it’s not his fault either since there’s very little he can do when the story doesn’t offer any space to wriggle himself out. There are moments in the film where Tamannaah rises about its flaws to show that she indeed cares about her character; however, it’s never enough to make us to root for her. Thanikella Bharani’s role is terribly written, and none of the actors make an impression. Na Nuvve is a disappointment in every sense and there are no two ways about it. 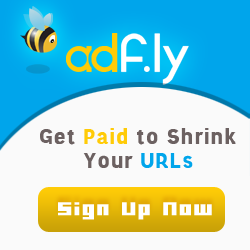 There’s infact a moral in the story: “(sic) Destiny is like Credit card. It’s there behind every single thing in our lives.” The moment you see how much you've to pay, it turns out to be a heavy price. Race 3 is an internationally mounted saga of a family that deals in borderline crime but is ruthless and vindictive to the core. A world with twists and turns at every nook and corner, which will take the audience by surprise with its sheer unpredictability. 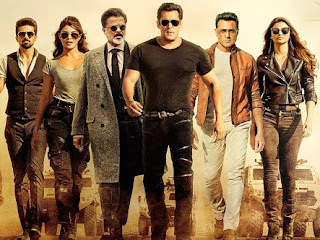 When Shamsher (Anil Kapoor) entrusts Sikandar (Salman Khan) with a high stakes heist along with the family for support, what could possibly go wrong? Well... We discover everyone's real character as they change with a blink of an eye. We discover that nothing is as it seems. We discover a family on the verge of self-destruction - or is it a ploy by some outsiders. 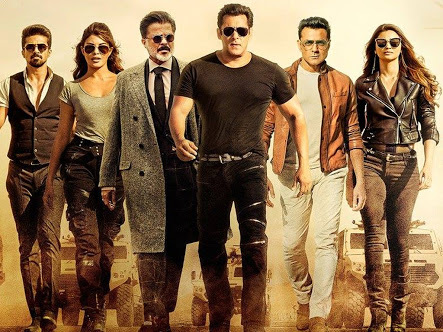 In top gear all the way... Race 3 rushes towards a high octane climax with betrayals, fast guns, fast cars and sleek action never seen before on the Indian screen. Action and drama that leads to a shocking twist in the climax that takes your breath away. Because.... Sikandar's got this one"!! The latest Tweets from 2.0 (@2Point0movie). Official Page of 2.0 - Super Star Rajini Kanth | Akshay Kumar | Amy Jackson | A.R. 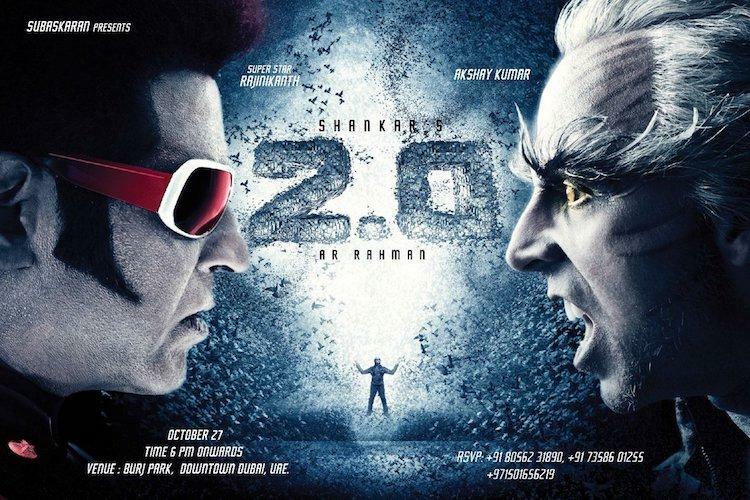 Rahman | Shankar,2.0 is an upcoming Indian science fiction film written and directed by S. Shankar, co-written by B. Jeyamohan, and produced by Subaskaran Allirajah. It’s been disappointment after disappointment for superstar Rajinikanth’s fans as their wait to catch the highly anticipated magnum opus 2.0, which has been postponed once again. 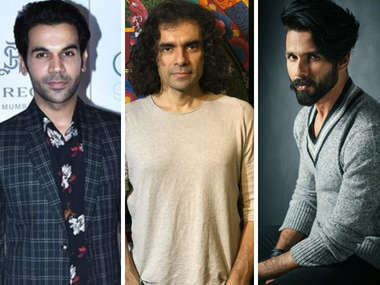 The makers, who after multiple postponements, confirmed that they’ll hit the screens on April 27, had to change dates yet again owing to delay in completion of extensive VFX work. Rajinikanth’s Kaala has been confirmed to release on April 27 in place of 2.0. The industry grapevine is that the makers of 2.0 now are eyeing two release dates. According to multiple sources, the team hopes come out for Independence Day or Diwali as they feel these two most popular holiday weekends. An official confirmation is still awaited, but the team is hopeful that all pending work should be wrapped up for August 15 release and even if it gets pushed by a month or two, then they should be ready forDiwali. Directed by Shankar, the film marks the southern debut of Akshay Kumar, who plays the antagonist. 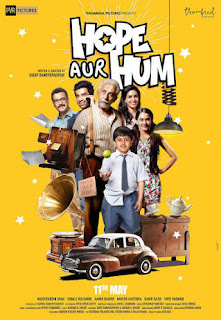 Akshay plays a scientist who turns into a bird-man after an experiment goes awry. Akshay’s look in the film was highly spoken about when audiences got a glimpse a few months ago. Talking about his role at the recently concluded event in Dubai, Akshay said that it’d take him five hours to get ready to play his character. “It’d take me 3 and half hours to put on the makeup and another hour and a half to take it off.” In order to play his role, he said he didn’t have to rehearse much because all he was required to do was follow the instructions of Shankar blindly. 2.0 will mark the return of Rajinikanth as Dr Vaseegaran and Chitti. Made on a lavish budget of Rs. 450 crore, the film which has music by A.R Rahman, will also be released in Hindi and Telugu. With Bhushan Kumar and Krishan Kumar taking over the reigns of Batti Gul Meter Chalu from Prerna Arora of the troubled KriArj Productions, the Shahid Kapoor and Shraddha Kapoor starrer has resumed its stalled shoot schedule with the actors heading to Uttarakhand as reported by Mumbai Mirror.